and enjoy the anticipation of starting off. next i indulge myself in the prospect of taking a road less traveled, checking out a nook or cranny, chatting up a local, using all of my senses.... until i'm well and truly lost. i do that each and every time. and you sample eye candy for future reference. yumm! jane's corner view, francesca's hosting, tanïa's theme. A nice message for Francesca and CV members! Have a beautiful day. "..when you allow yourself the time to get lost, you find treasures.."
What a lovely message in your Corner View this week Nadine :-) I should allow myself more time to get lost I think! And those cannoli Siciliani looked absolutely divine!! Wonderful photos dear Nadine, I like how they're all go together especially the birdies yellow and cats background and I like to travel the same way! OH, how I love to travel as you do! 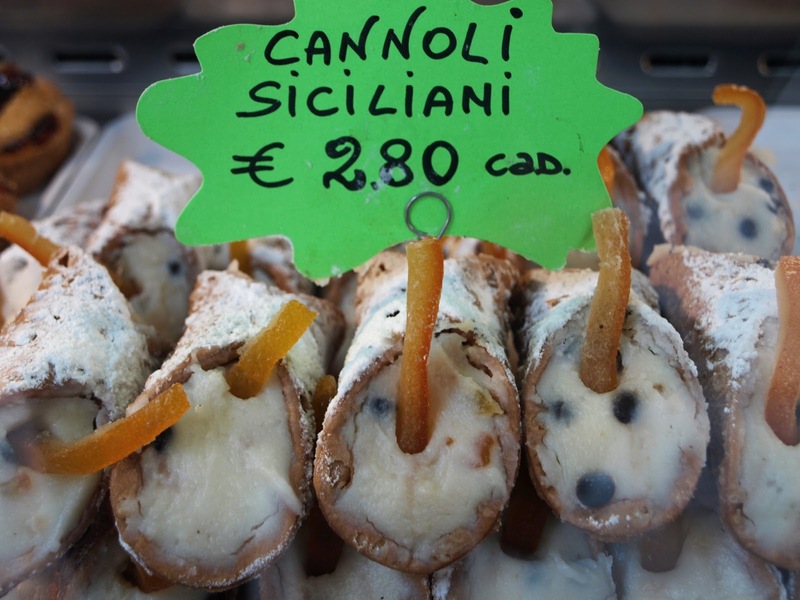 And the cannoli siciliani in Venezia, are a quite good example of travelling in a place to find a whole world! Menthe Blanche.... ehehe... I can't believe you just said that heheheheheeeee! or is it just my mind that's dirty?? 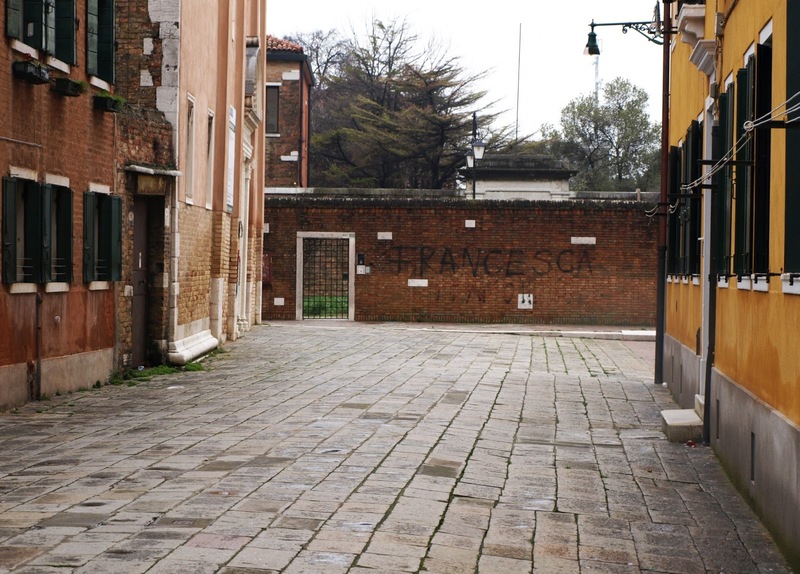 mille grazie per queste photos bellissimis dalla serenissima venezia! I loved discovering your city with you ... I never would have found that street market otherwise! your words could have come straight from my heart! Love to get lost. Find myself in a bird, or cat, a flower a wall a piece of... something. You obviously have an eye and feeling to find treasures! It seems as if the little bird told you to follow him and watch the city through his eyes. 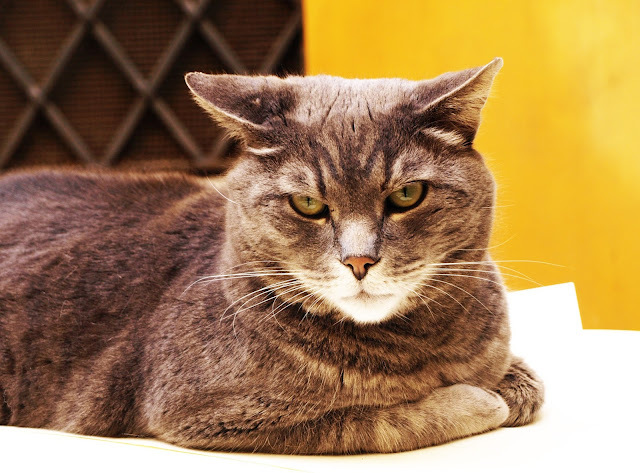 And the cat looks so serious and wise...what do we know about creature's thoughts? I love to get lost in foreign places and let me be surprised by coincidence. And I love to be guided by your pictures and thoughts. Always a great pleasure! I love getting lost, but can only do this when I have no children. I once made the mistake of not knowing the ferry across to NJ from New York stopped running at 7 p.m. and had the kids totally freaked out because it was hard to get a taxi driver to go across with the number of people in our party. It all worked out in the end, but my oldest still remembers it and now has bad memories of our trip to New York City. I love that you found `Francesca`! And that wonderful yellow bird, she goes so well with a travellling woolf!! i love the part of getting lost, i usually do that..
me and my camera on a wild adventure! Oh how i LOVE ITaly! thank you for taking me back. getting lost, Harriet the Spy...yes! Adventure, wonder, discovery...I love all of that about you! thanks for the sweet msg. once again really wonderful pictures, dear Nadine!